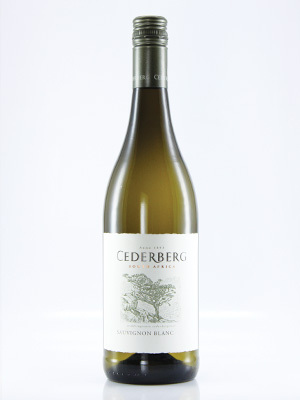 One of SA's leading and most consistent Sauvignons. Aromatic with a combination of tropical fruit, citrus and green flavours with fresh acidity in the finish. Consistently fine Sauvignon. Highly recommended.